Ready for the party scene? 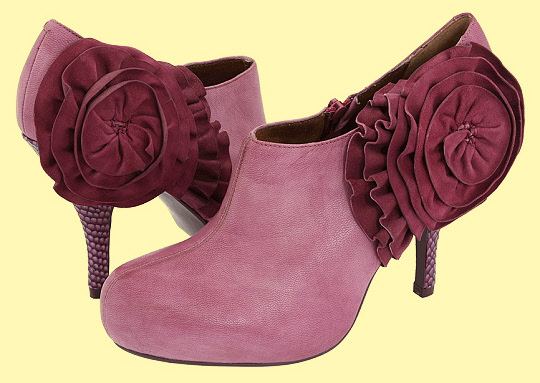 Sleek leather bootie + luscious suede flower embellishment = LOVE. These delicious Poetic Licence Party Scene booties are sure to make a scene not just at parties but everywhere really! Guaranteed! Pair them with your LBD & tights to turn heads. Retails for $128.95 in pink, gray, black.